Georgia has gotten ahead of the curve when it comes to cutting non-working adults off from receiving food stamps. Last week, the Trump administration implemented stricter work requirements for millions of Americans who receive federal food assistance but that’s something the Georgia Division of Family and Children Services in Georgia has been doing for the past year, the Atlanta Journal-Constitution reports. Since October 2017 through March 2018, the state agency dropped some 356 people on average per month from the food stamp rolls for not meeting the work requirements for the federal Supplemental Nutrition Assistance Program (SNAP) program. From April through October of 2018, that number increased to nearly 8,000 a month, according to the newspaper. However, it’s been hard for people like 25-year-old Covington resident Miraco Belcher who lost his benefits after he was injured in a car wreck and was unable to work. Belcher said he fractured his spine and suffers from debilitating seizures that gets worse when he is exposed to bright or flashing lights. Back in August he was noted as being “able bodied” and employed which got him cast from eligibility for the SNAP program. He is in the process of applying for disability through Social Security, which can last for years. Thanks to his doctor’s support confirming about his physical limits, Belcher was able to get his benefits back last month. 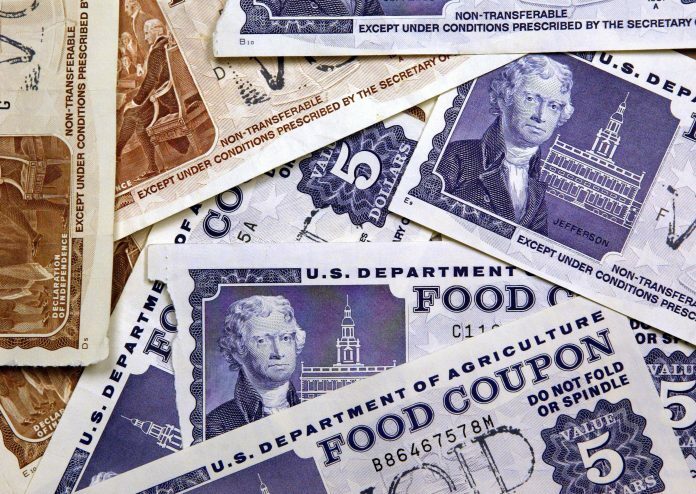 Able-bodied adults in Georgia account for 8 percent of the population who are food stamps recipients while some 71 percent of people constitute those classified as families with dependent children, according to reports. A third of recipients are made up of disabled and elderly population. But is Georgia moving too fast to push people off the welfare rolls? Advocates for low-income Georgians believe so. Georgia has a policy in place that allows recipients to receive benefits for three months and within that time, they have time to meet the work requirement or risk losing their benefits. Now “able-bodied” adults have to work a minimum of 20 hours per week, or be in a work training or school program or risk getting cut off the program. Unemployed adults ages 18 to 49 who do not have dependents, and those who aren’t disabled or otherwise exempt, will have to be employed to keep benefits. Georgia also has a new system called Georgia Gateway, a portal that gives insight into each recipient’s case.